Jehkoba’s Fantasy is a stunning texture package for the Minecraft PE, originally created for the Java Edition, and is now finally ported to the mobile version of the game. 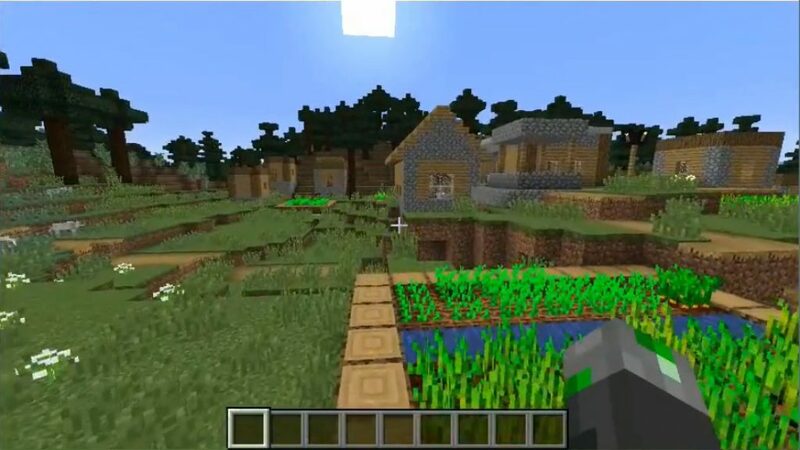 The design of this package MCPE was influenced by SNES JRPG, desktop role-playing and adventure games with low resolution. 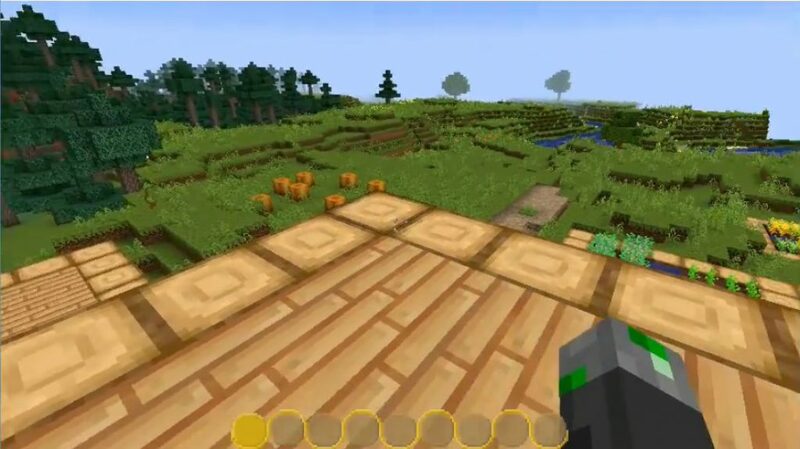 This texture pack brings to the game a unique style of textures, brighter and warmer colors. In general, of course, this is an excellent update of the default textures in the world of Minecraft Pocket Edition!